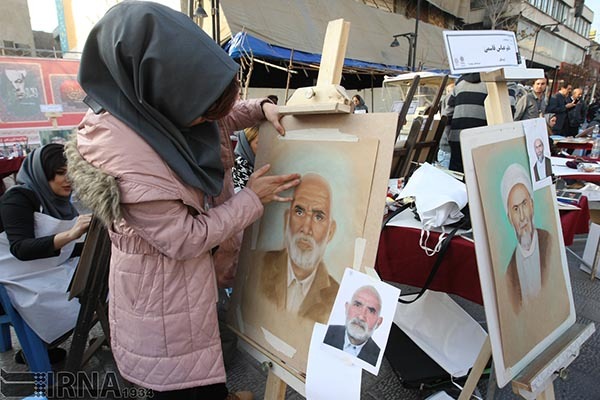 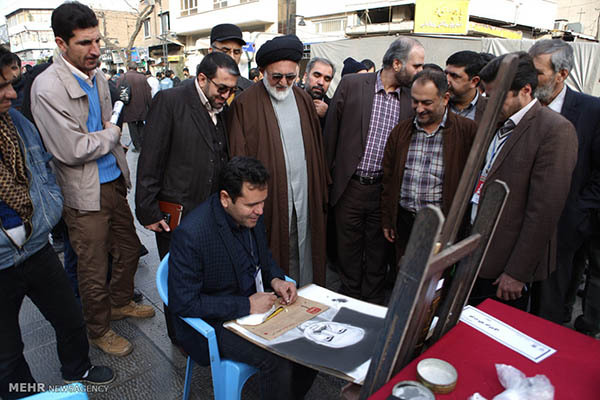 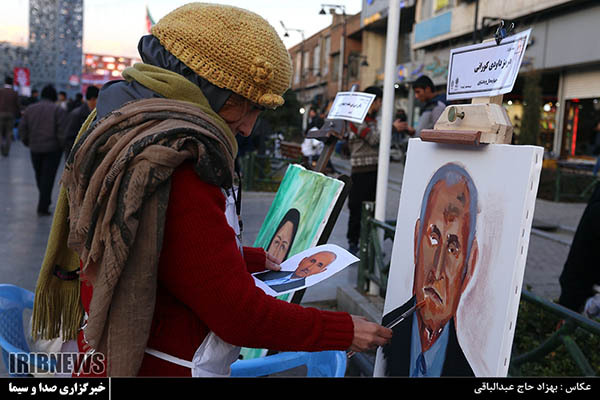 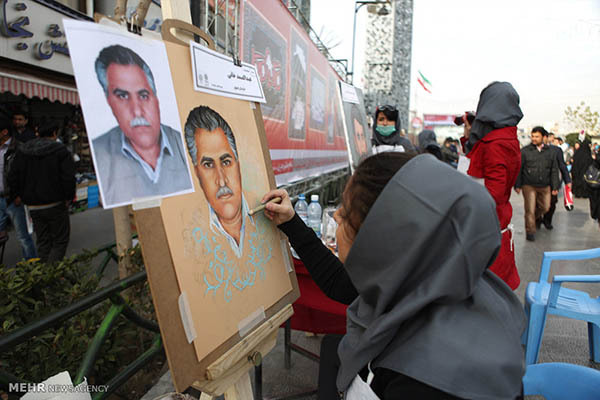 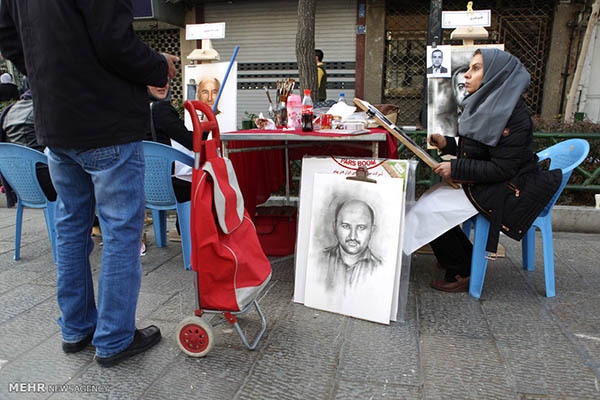 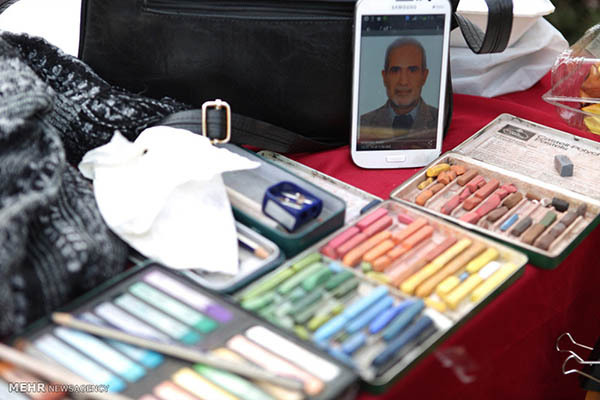 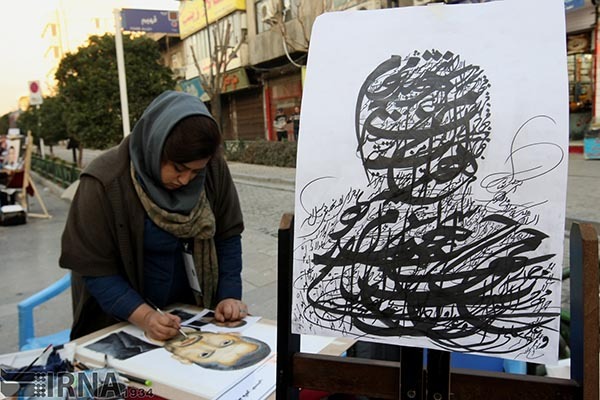 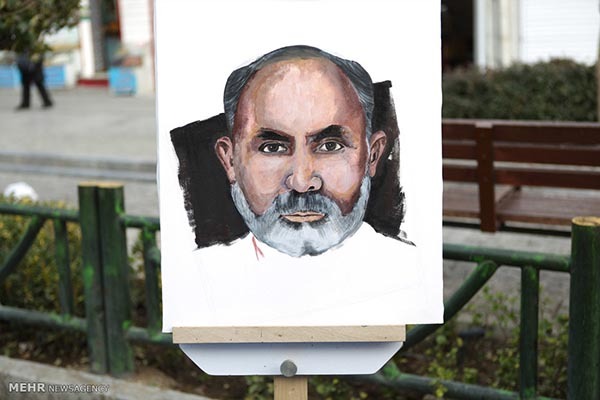 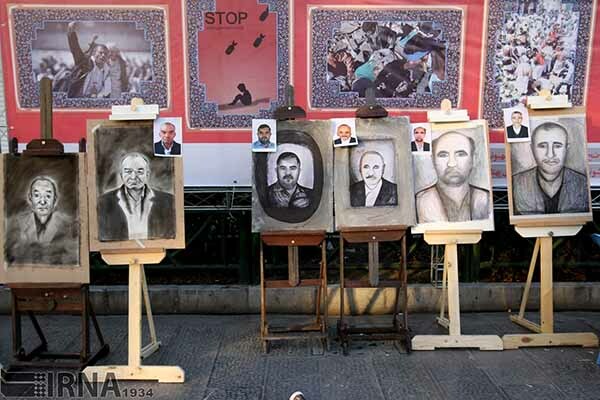 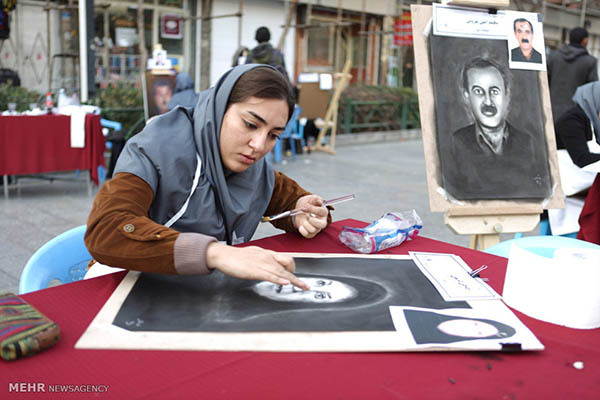 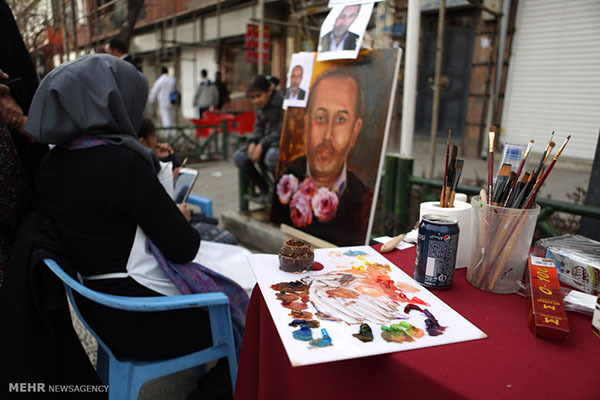 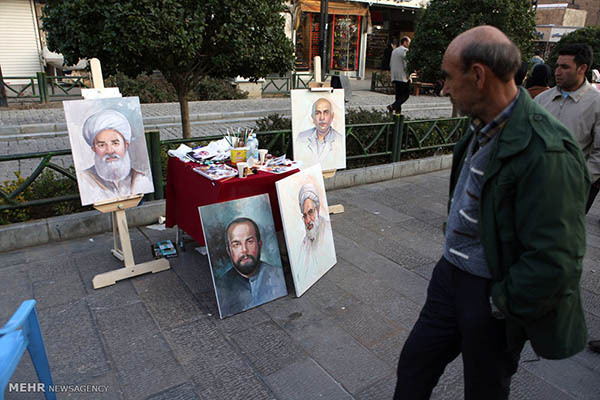 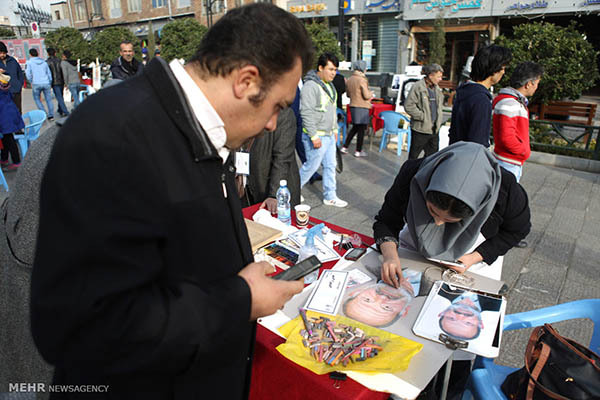 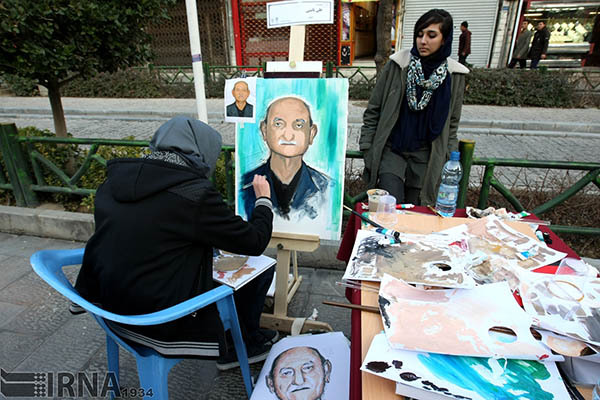 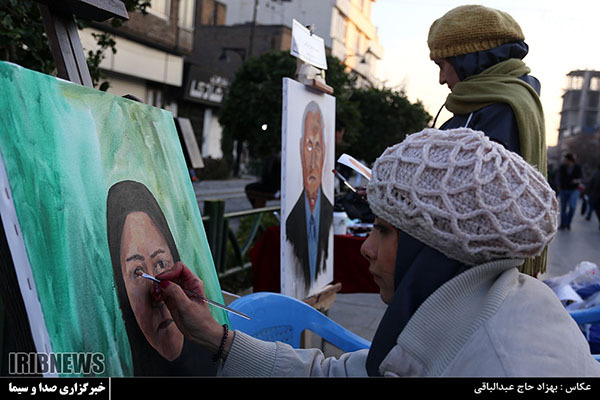 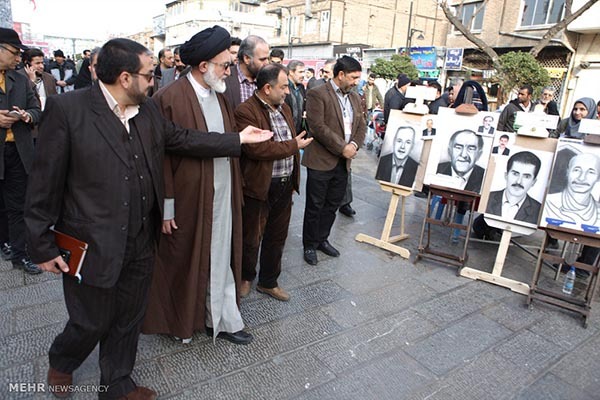 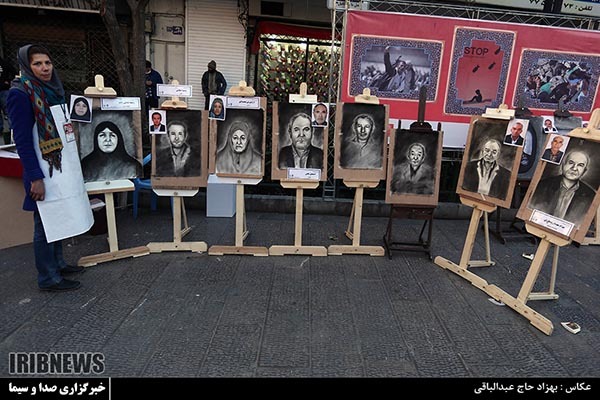 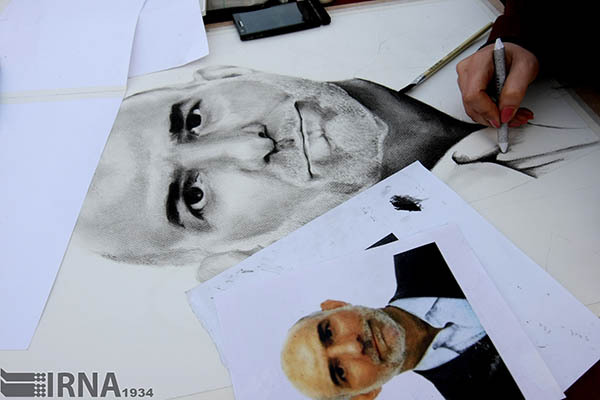 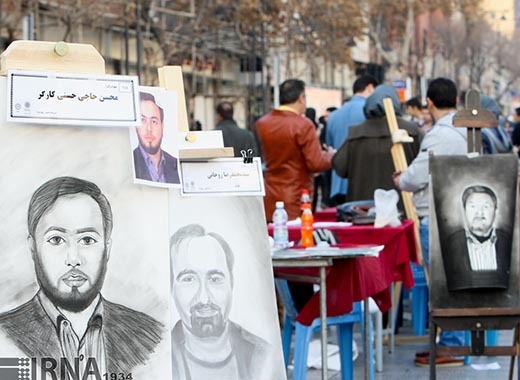 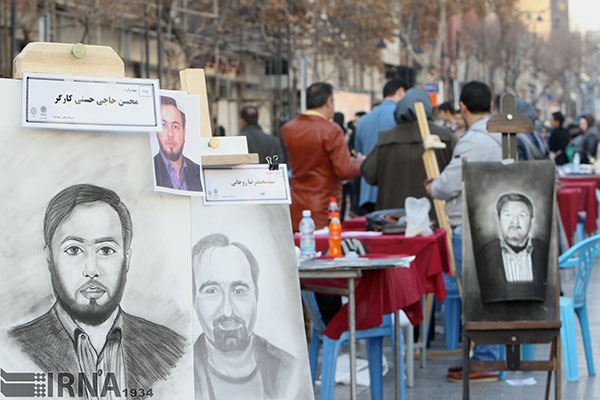 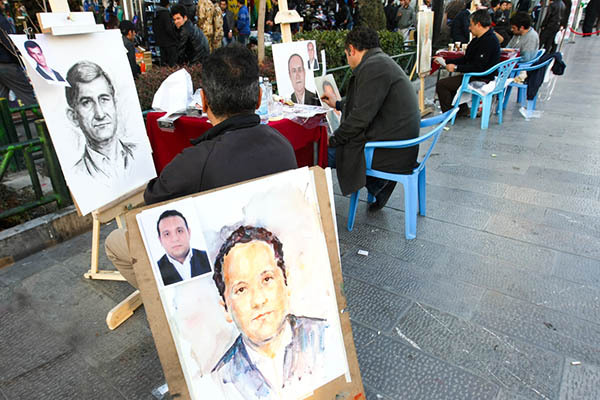 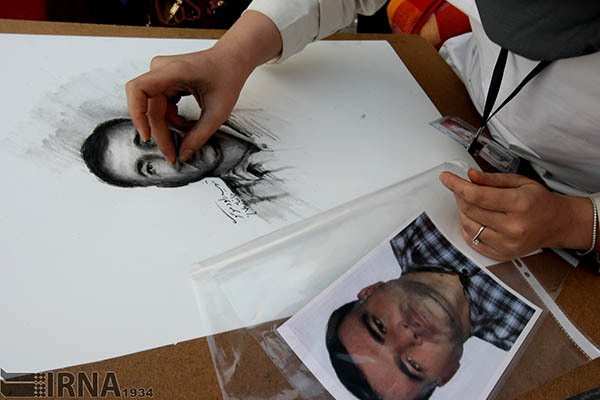 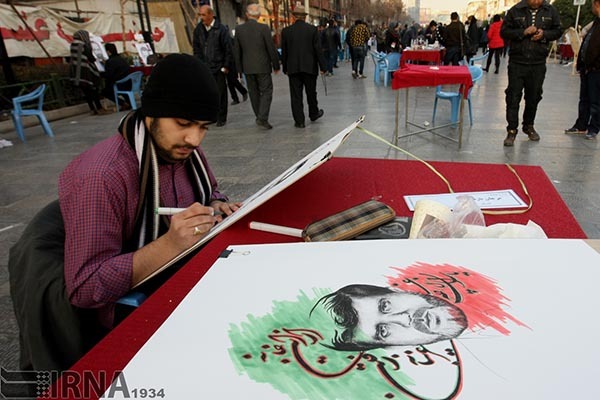 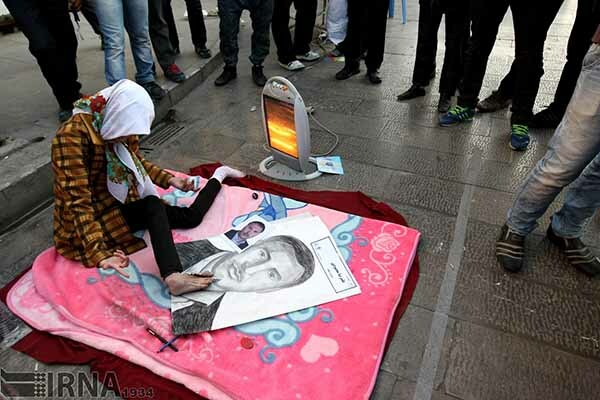 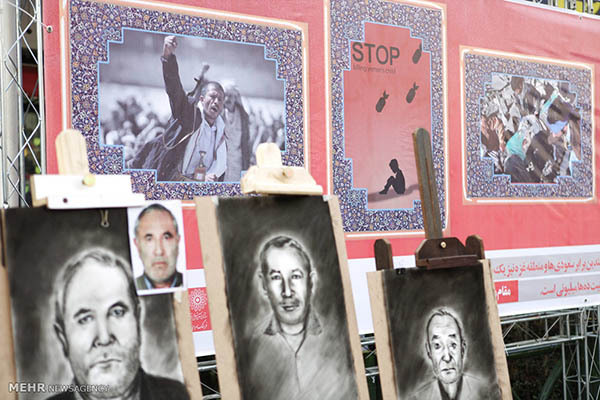 Portrait Painting workshop dubbed “Flight 464” was held here on Imam Hossein Square in Tehran, on Friday, to eternal the faces of those killed during Mina tragedy and crane crash in Hajj 2015. 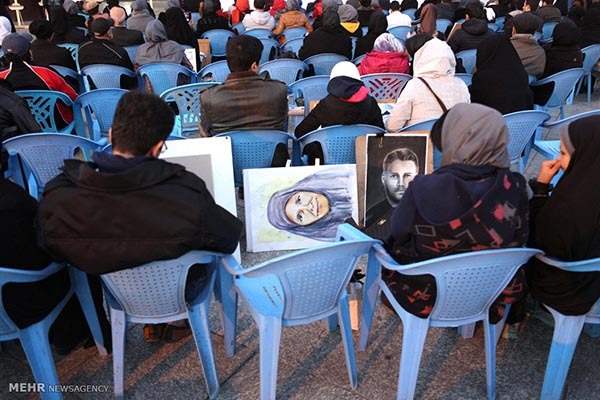 The crush occurred after two large masses of pilgrims converged at a crossroads in Mina during the symbolic ceremony of the stoning of Satan in Jamarat on September 24. 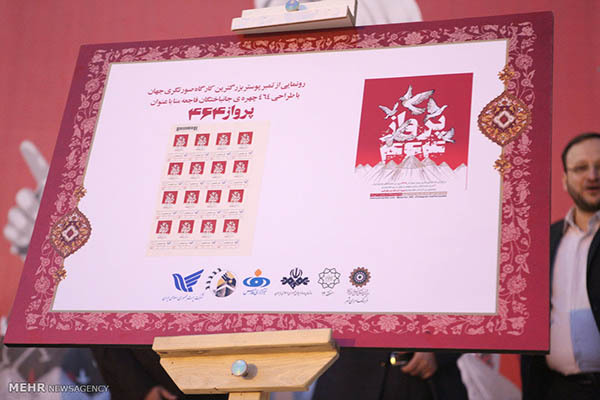 The tragedy came days after a massive construction crane collapsed into Mecca’s Grand Mosque, killing more than 100 people and leaving over 200 others wounded. 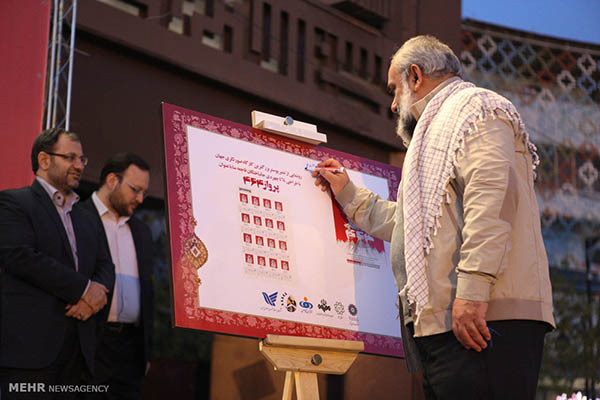 According to the figures released by Iran’s Hajj and Pilgrimage Organization, 11 Iranian pilgrims were among the deceased and 32 of the injured were also Iranian nationals.